Commercial appraisals are quite different from home or residential appraisals. Our team is certified in commercial properties so we can give you an accurate appraisal. 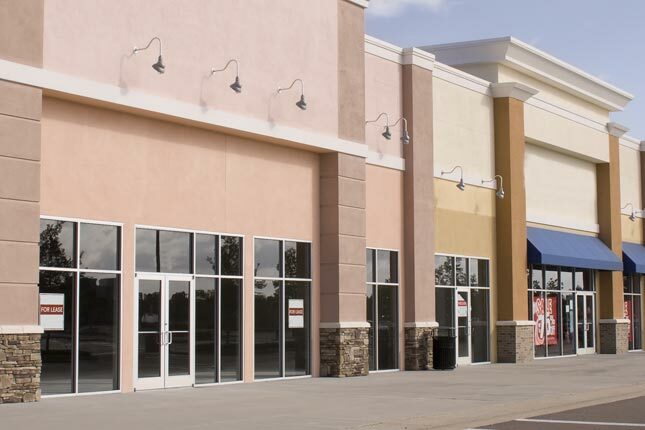 The commercial real estate appraiser will inspect your property and take pictures of the building’s interior and exterior as well as the outdoor areas surrounding the building. A properly completed appraisal can help you significantly if you are facing tax and insurance issues. Overtaxed properties will need an appraisal to prove what they are worth. Let our team help you stop inflated tax and insurance assessments. Although appraisal standards are constantly changing, our team is always up-to-date on their state standards as well as the latest technology in assessing value. You can count on the dependable and honest service provided by Crowley Appraisal Service.